The Parachute/Battlement Mesa Park & Recreation District was formed in 1984 and serves a 318 sq. mile area which includes Battlement Mesa, Parachute and the surrounding area. 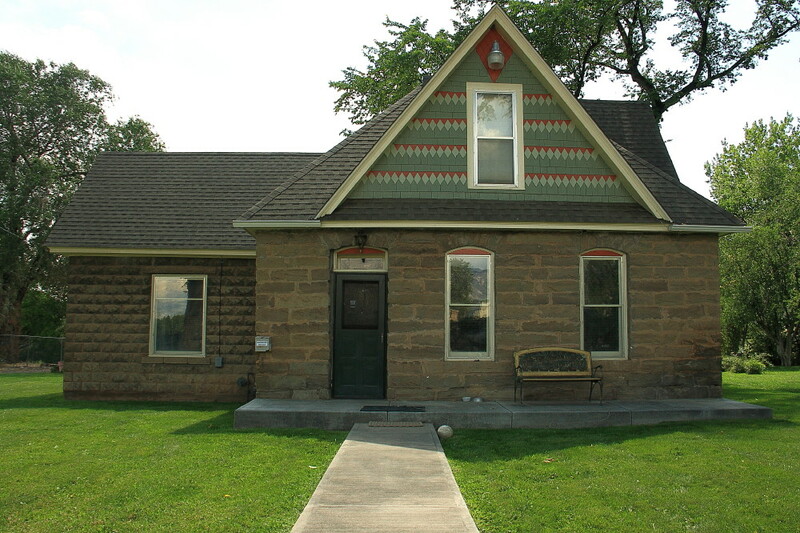 The Park & Rec office is located in the Wasson - McKay Park, 259 Cardinal Way, Parachute, Colorado in the historic Wasson - McKay house. 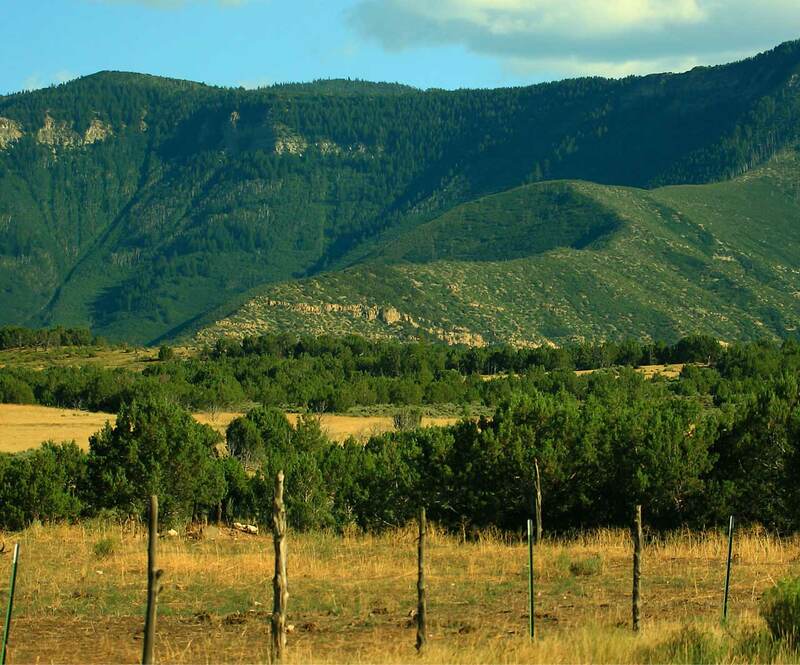 The District owns and operates the Grand Valley Recreation Center and Battlement Mesa Golf Course. In addition, the District provides a variety of outdoor and indoor recreational services to the public. 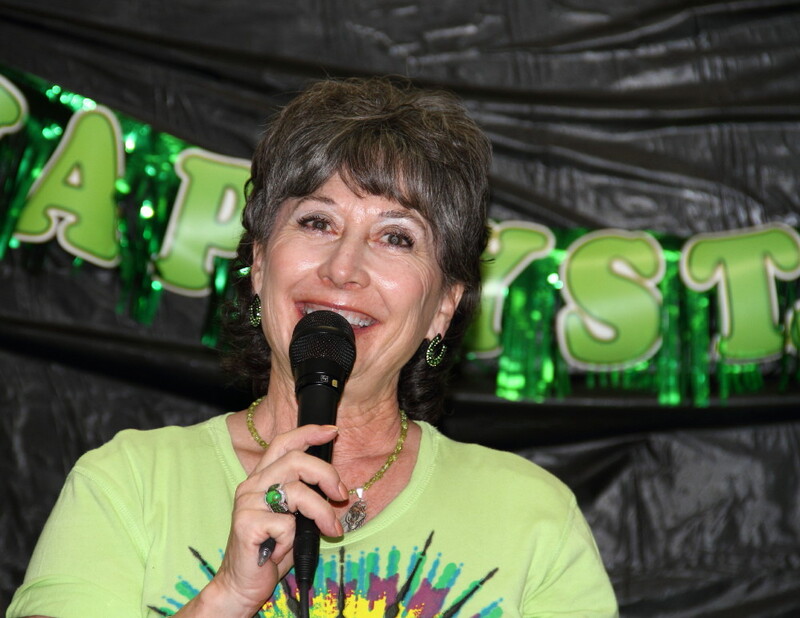 These services include activities for all ages ranging from dog and skate parks to organized volleyball, soccer, basketball and wrestling leagues. 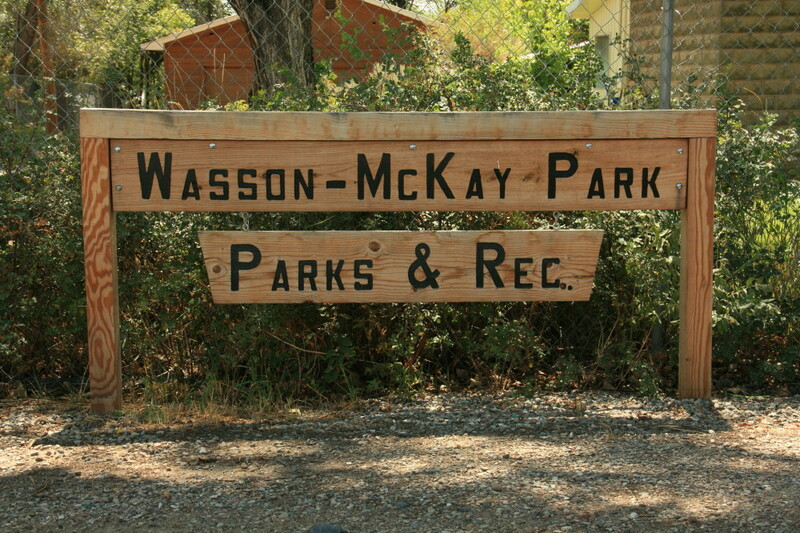 To contact the Park and Recreation office call 970.285.0388. Parachute/Battlement Mesa Parks & Recreation District. 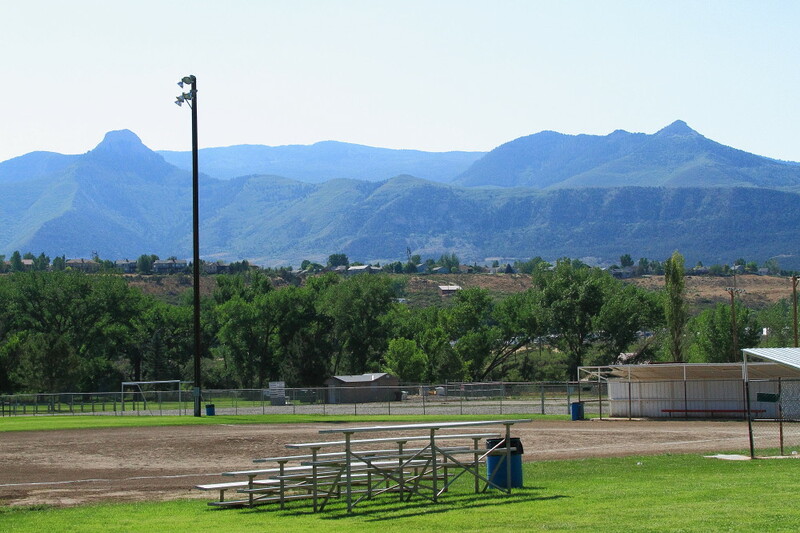 This complex, next to Cottonwood Park in Parachute, consists of two ball fields and a soccer field. The fields are lighted and completely fenced. To drive to Callahan Ball Field, go west on Cardinal Way past Southgate Center to Rio Grande Avenue. Turn left on Rio Grande and follow it (past the 90 degree left turn) to Yampa Avenue. Turn right on Yampa and continue to La Plata Circle. The field is on the right at the entrance to Cottonwood Park. Click here for a map. The District's Skate Park in located in Battlement Mesa due north of the Bea Underwood Elementary School and offers an wonderful view of Mt. Callahan. The park is not lighted. To drive to the Skate Park, from the Battlement Parkway, turn south on Stone Quarry Road. Follow Stone Quarry Road to Tamarisk Trail. 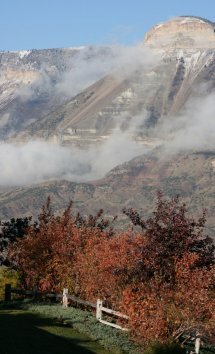 Turn right and follow Tamarisk Trail as it makes several gentle curves until you get to the second Silverton Circle. The Skate Park, which is part of the Saddleback Recreational area, will be on your left and is very visible from the street. 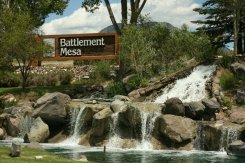 Battlement Mesa Company, Battlement Mesa, Colorado's developer, gave the District 27 acres where the skate park is located. In addition to the skate park, there are two dog parks. One park is designated as a small dog park and the other is for large dogs. Both parks are located in the old ball field area. In total, the District owns 46 acres of land. (See below). Click here for a map. 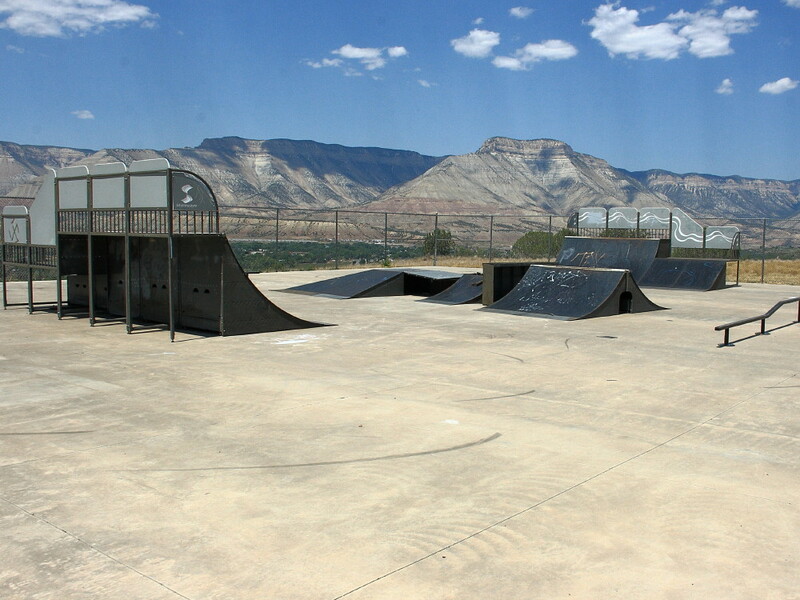 The dog park is located west of the skate park on Battlement Mesa. Rules are posted. There is not a water source so please provide your own water. Dogs are not to be left alone and unattended. Please be a responsible dog owner and pick up your dog’s waste and put in the garbage can provided. The Park District can host various horse related and rodeo events at a leased Rodeo Arena located along the Colorado River the the south edge of Parachute. To drive to the Rodeo Arena, go west on Cardinal Way past Southgate Center to Rio Grande Avenue. Turn left on Rio Grande and follow it (past the 90 degree left turn) to Yampa Avenue. Turn right on Yampa and continue to La Plata Circle. The arena in on the right at the end of Yampa (at La Plata Circle). Click here for a map. 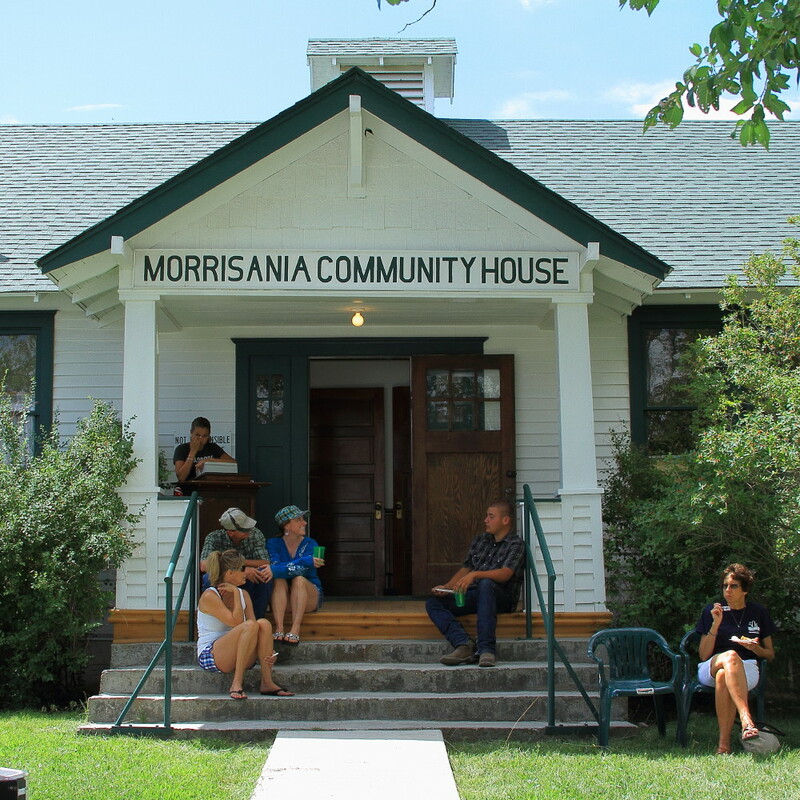 The Morrisania Community House in the nearby community of Morrisania Mesa is under lease to the District and can be used for a variety of events. The picturesque setting and historic atmosphere offer just the right charm for many events.